High Density A115 Black closed cell cross-linked polyethylene foam. Latex-free, non-toxic, hypoaller..
High Density A115 White closed cell cross-linked polyethylene foam. Latex-free, non-toxic, hypoaller..
Low Density A24 Black closed cell cross-linked polyethylene foam. Latex-free, non-toxic, hypoallerge..
Low Density A24 White closed cell cross-linked polyethylene foam. Latex-free, non-toxic, hypoallerge.. 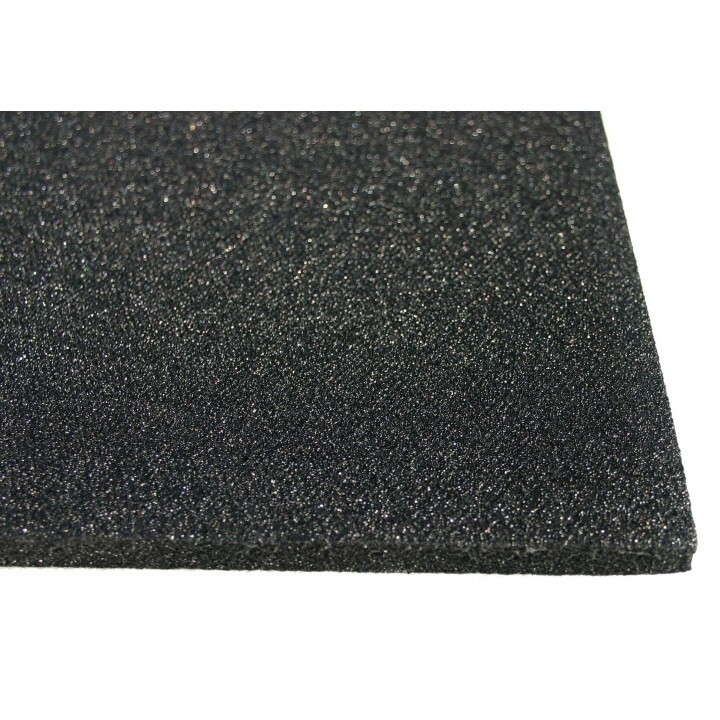 Medium Density A45 Black closed cell cross-linked polyethylene foam. Latex-free, non-toxic, hypoalle.. Medium Density A45 White closed cell cross-linked polyethylene foam. Latex-free, non-toxic, hypoalle..